The blast is the first deadly attack against foreign tourists in Egypt for more than a year and comes as the tourism sector, a vital source of foreign currency revenue, was recovering from a sharp drop in visitor numbers since the country's 2011 Arab Spring uprising. 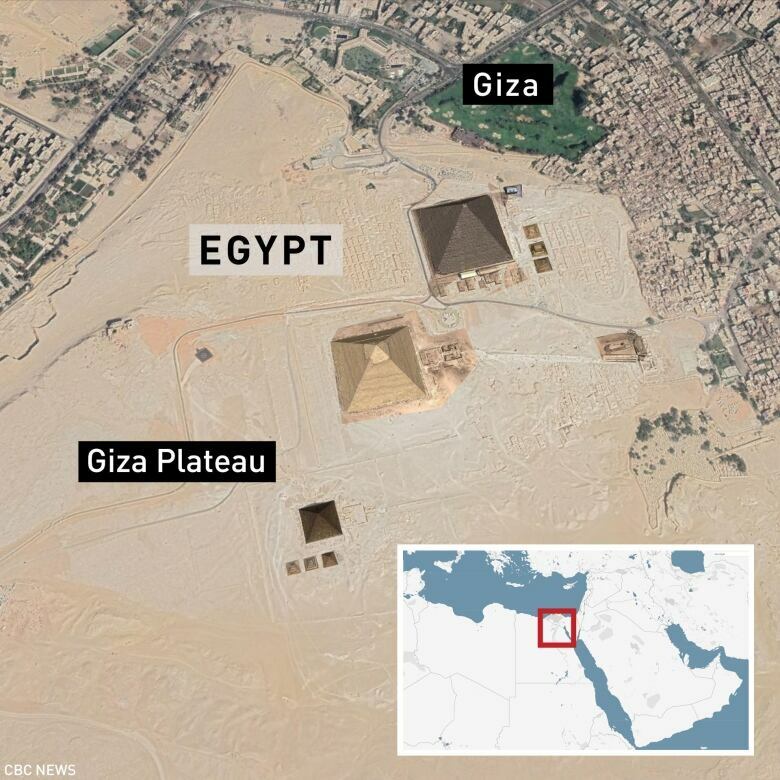 Three Vietnamese tourists and an Egyptian guide were killed, and at least 10 others injured, when a roadside bomb blast hit their tour bus on Friday less than four kilometres from Egypt's world-famous Giza pyramids, authorities said. The bombing is the first deadly attack against foreign tourists in Egypt for over a year and comes as the tourism sector, a vital source of foreign currency revenue, recovers from a sharp drop in visitor numbers since the country's 2011 uprising. No immediate claim of responsibility was reported. Islamist extremists, including militants linked to Islamic State in Iraq and Syria (ISIS), are active in Egypt and have targeted foreign visitors in the past. The tourists were heading to a sound and light show at the pyramids, which they had visited earlier in the day, said Lan Le, 41, who was aboard the bus but unhurt. "We were going to the sound and light show and then suddenly we heard a bomb. It was terrible, people screaming," she said, speaking at Al Haram hospital, where the injured were taken. "I don't remember anything after." 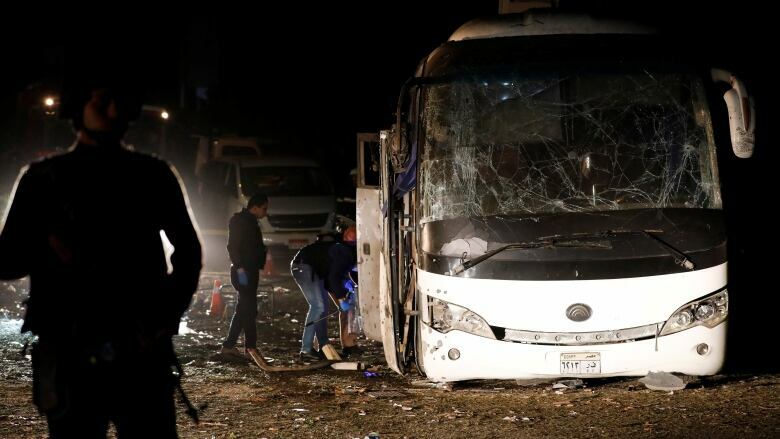 Egypt's Interior Ministry said the bus was hit by an explosion from an improvised explosive device hidden near a wall at around 6.15 p.m. local time. About two hours later, the vehicle could be seen behind a police cordon with one of its sides badly damaged and the windows blown out. Shortly afterward, workers brought a pick-up truck to tow the bus away. The Interior Ministry confirmed the death of two of the tourists, and the state prosecutor's office later said a third had died. In total, 14 Vietnamese tourists had been travelling on the bus, it said. "Vietnam is extremely angered by and strongly condemns this act of terrorism that killed and injured innocent Vietnamese people," Foreign Ministry spokesperson Le Thi Thu Hang said in a statement. "Vietnam requests that Egypt promptly launch an investigation into the case and track down those responsible." 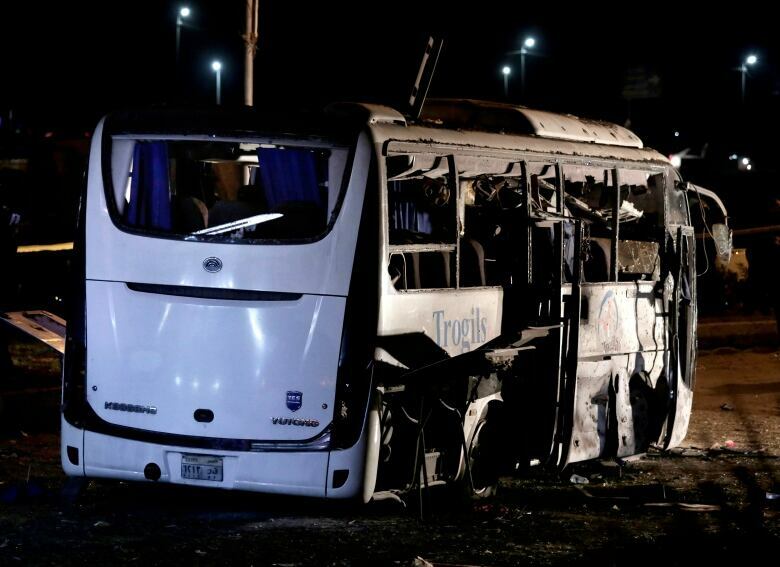 Egyptian Prime Minister Mostafa Madbouly told local media that the bus had taken an unexpected route. "The bus deviated from the route secured by the security forces," Madbouly told Extra News channel, an assertion also made by the owner of the company that organized the bus tour. "We have been in contact with the embassy of Vietnam to contain the impact of the incident, and what is important now is to take care of the injured," the prime minister said. Egypt's army and police launched a major campaign against militant groups in February, targeting the Sinai Peninsula as well as southern areas and the border with Libya. What happened after the Arab Spring? The Egyptian government says fighting Islamist militants is a priority as it works to restore stability after the years of turmoil that followed the Arab Spring protests of 2011. Those events and the bombing of a Russian airliner shortly after it took off from the resort town of Sharm El Sheikh in 2015 caused tourist numbers to plunge.